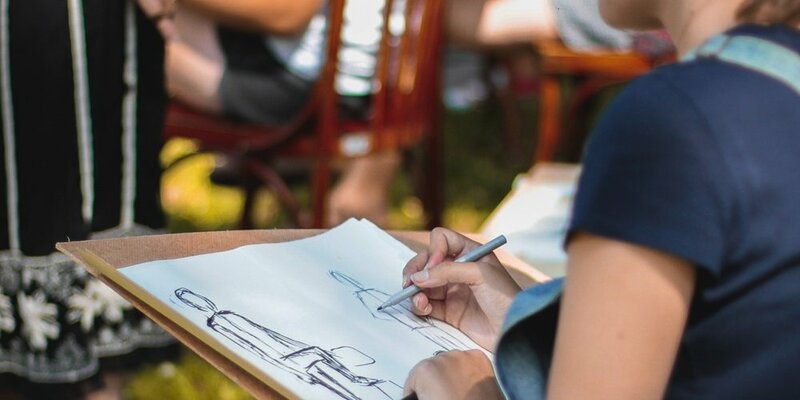 Would you like to develop your life drawing skills? Whether you are a complete beginner or seasoned practitioner, join in this four week course with tutor Liz Charsley. Liz will guide you through the process of life drawing, so you will leave having built your practice, whatever your existing ability. We reccommend you come to at least 3 of the 4 sessions, so you can develop your confidence with drawing over the course. Tickets for each session cost £18 each, and all materials are provided. Bursary places are available. Please email [email protected] for more information.